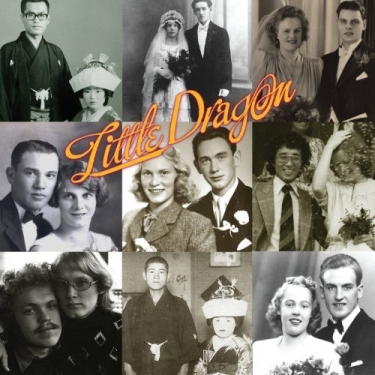 I love Little Dragon. Love. A lot. I have a total girl crush on Yukimi Nagano, a voice crush on her, and a major all over love crush on the band’s sound. It just all always works for me. Electro pop that is very groove driven in such an effortless way. The third album, Ritual Union, is a dreamy listen. I can’t get enough of Nagano’s voice. There’s something so tribal about her delivery. This next video is a really old song of theirs that I love, I get lost in it. A perfect visual and musical moment.